Following the principles of open innovation, IEN invites partners – for data federation, for analysis, and for sharing best practices. A stated research objective, membership fee, or in-kind contribution, and participation agreement are required. 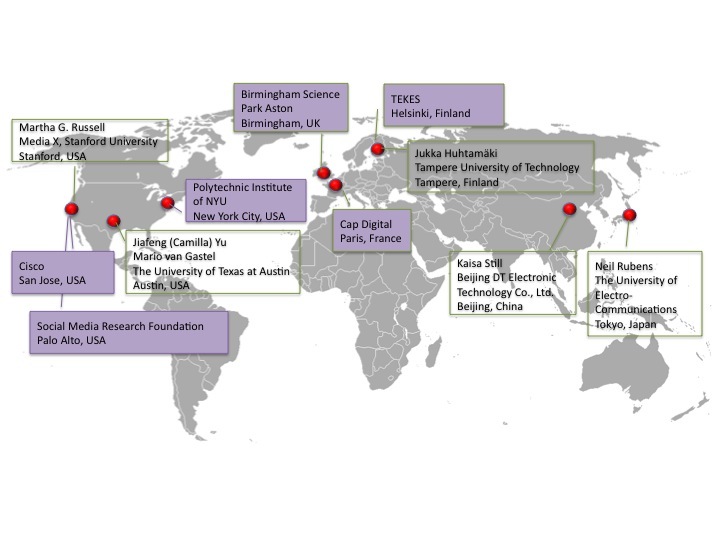 Integrated in their focus on applied studies about innovation ecosystems, IEN collaborators include academic and professional researchers, drawing on diverse research disciplines including network analysis, information visualization, semantic data integration and mining, regional development, technology transfer, and knowledge management.